Mark Gillespie was born in Glasgow, Scotland. Nowadays he lives in Melbourne, Australia with his wife and small menagerie of four-legged creatures. 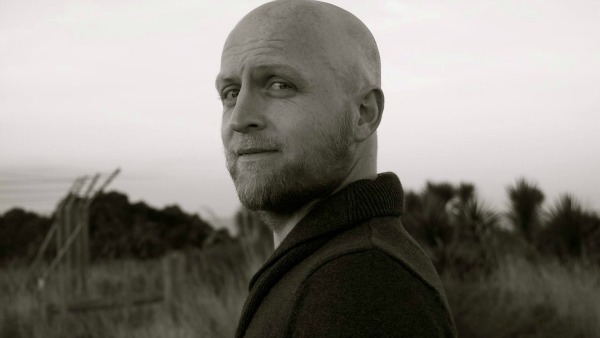 He writes Speculative Fiction - what if scenarios, alternate history, dystopian, apocalyptic, with a little pop culture thrown in on the side. He is the author of the popular Future of London Series - a 'masterfully written' dystopian saga in which a futuristic London has been cut off from the rest of civilisation and has over the years, become a reality TV show for the rest of the world's entertainment. The London riots - coordinated by technology and social media - have brought the city to its knees. Historic buildings have been burned to the ground. Shops are looted, businesses and homes destroyed at random. The politicians try to resolve the crisis, but the Houses of Parliament are no longer a match for the influence of the Internet, where two alternative leaders have emerged in an online battle for the future soul of London. Chester George - a masked man whose real identity is unknown, uses YouTube, punk rock and fierce intellect to spread the anarchy. Sadie Hobbs - Reality TV star and blogger. Loathed and controversial, she urges 'normal’ society to fight back against Chester George and the 'feral rats’ destroying the city. The fate of London hangs in the balance. And when the day of reckoning comes, hundreds of thousands of people - including sixteen-year-old Mack Walker - will descend upon the city for the final showdown - and a day that London will never forget. The year is 2020. London has been cut off from the rest of civilisation. The people there abide by no rules. There is no police presence. No laws or consequences. There is only the ravaged city, hidden behind two superwalls since the carnage of 2011. And yet they are not alone. The survivors don’t know it, but their lives are being broadcast 24/7 to the outside world on a reality TV show called The Future of London. Their every move is scrutinised by millions of people on social media. 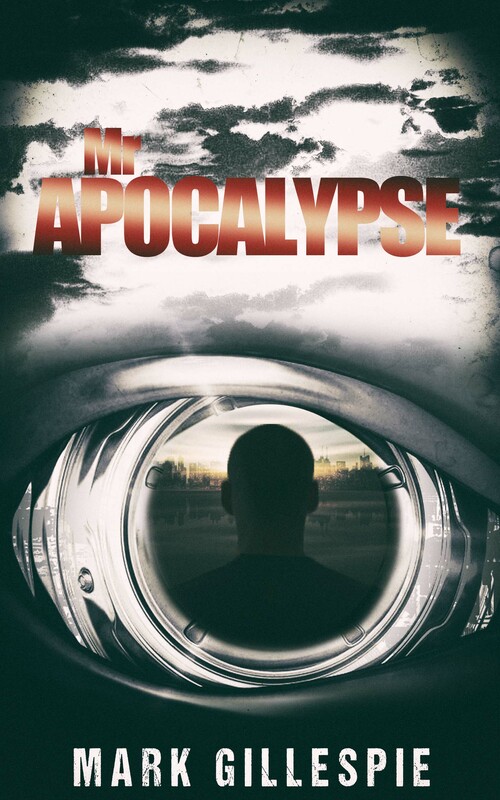 The star of the show is a mysterious loner – Mr Apocalypse. When one day, an exotic stranger turns up in his life, the viewers demand more access to their hero and his new companion than ever before. It's these demands that lead Mr Apocalypse down a dark and twisted road, one that leads towards the truth about his life in the new London. The Future of London is about to begin. The Big Chase is back. The Ghosts of London – the most dangerous gang in the city – are going hunting for human flesh across the lawless, urban wasteland that has arisen from the ashes of the old metropolis. If you’re out there – hide, hope and wait for the sun to rise. Pray that the Ghosts don’t find you. Because there are worse things than being dead. 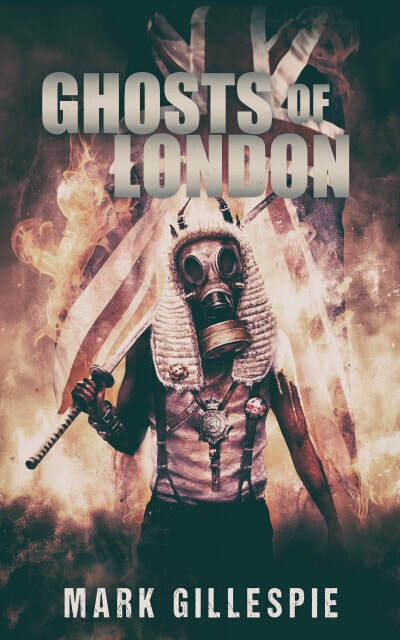 Ghosts of London is a dystopian and apocalyptic nightmare set in an isolated, alternate London where the rest of the world is watching on pay-per-view. 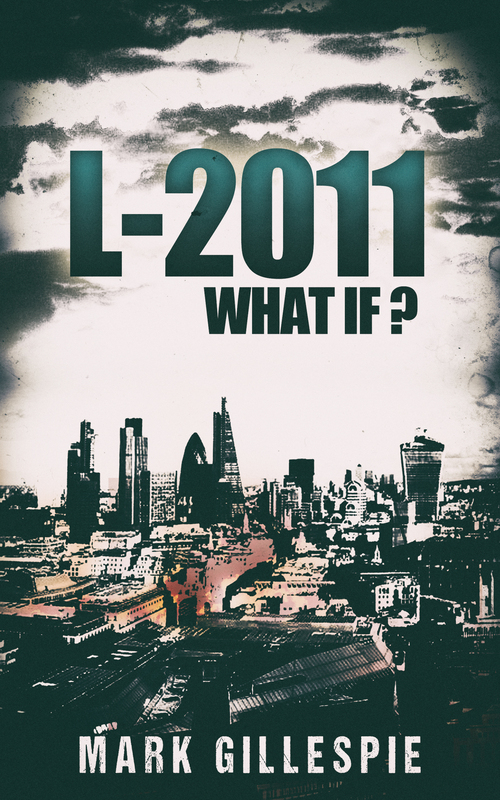 It is the third book in the Future of London series. Mack Walker is wandering across the London wastelands, looking for Hatchet – the man who destroyed his life. The man who destroyed everything. It’s a search that leads Walker to ‘The Sleeping Giants’, a low-ranking street gang based in the Hole, formerly South London. 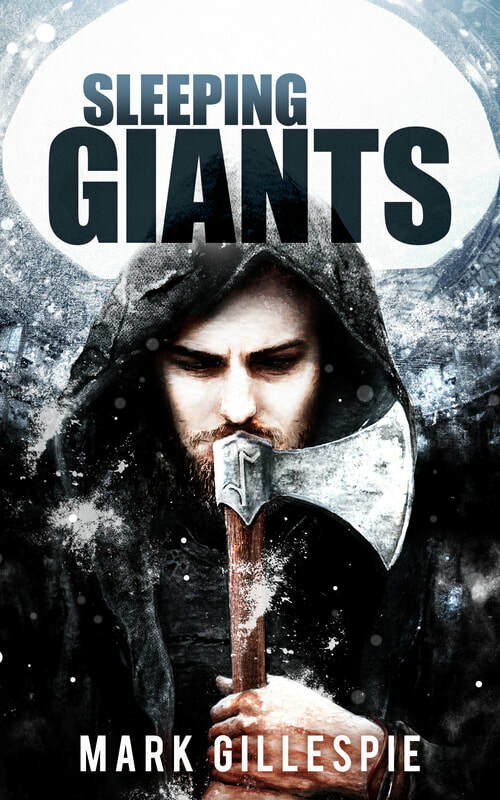 The Sleeping Giants know where Hatchet is, but they’re only willing to tell Walker on one condition – he must prove his worth to them and join their ranks. It all starts with a shocking ‘initiation task’. But how far is Walker willing to go in his quest for revenge? And can the lone wolf, cast adrift for so long, ever rejoin the pack? Sleeping Giants is the fourth book in The Future of London series – the perfect binge-reading experience for fans of dystopian and post-apocalyptic fiction. What if John Lennon Had Lived? Murphy 'Jagger’ Salmon - ageing hippy, part-time drunk and Rolling Stones fan, is on his way home from the pub when he accidentally saves John Lennon from the assassin’s bullet. By way of thanks, Jagger is offered a job working for the former Beatle and the two men quickly become friends. But as the 1980s move forward, things quickly get out of control. When Lennon suffers a couple of career setbacks, he tries to win back the adulation of his fans by moving into politics. But the 1980s version of John Lennon is a far cry from the radical left-winger of old. And much to Jagger’s horror, when Lennon quickly becomes an unstoppable force in American politics, the working-class hero is transformed into a right-wing poster boy. There’s even talk of a Beatle in the White House. 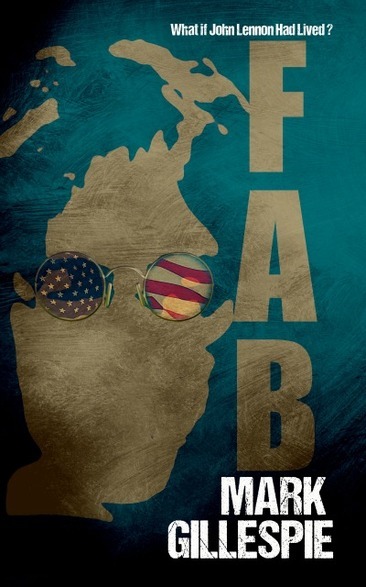 'FAB’ is a fast-paced, rip-roaring ride through the 1980s - a decade in which greed was good and shoulder pads made sense. It was an era of uncertainty - of Cold War and nuclear weapons. 'FAB’ also pokes fun at our obsession with celebrity, whilst fondly recalling some of the unique fashions and pop culture moments that made the 1980s so unforgettable. The former Beatle and US Presidential candidate - who took the world to the brink of nuclear war in 1988 - has disappeared, seemingly off the face of the earth. Frank Vogel is the FBI agent who let Lennon slip through his fingers back in '88. Now working as a small-time bounty hunter, Vogel has spent the last seven years following up countless Lennon sightings all over the world, but with little success. One day, Vogel receives a tip from across the Atlantic. There’s a rumour going around that John Lennon - the world’s most wanted man - is writing songs again. Vogel travels to the UK where he encounters The Angelicas. Known to their fans as 'the Angels’ - the band’s meteoric rise to stardom is largely credited to an anonymous songwriting collaborator, known only as the 'Fifth Angel’. But who is the 'Fifth Angel’? Can it really be John Lennon? And if Vogel manages to track the ex-Beatle down, will revenge lead to redemption? Time travel is possible. Artificial intelligence has all but replaced the human workforce and even immortality might be just around the corner. This is the future that John Lennon has woken up to. The former Beatle – having undergone experimental cryosleep in the late twentieth century – is now cast adrift in twenty-second century New York. A killer has been sent back to the 1960s. Its mission? To kill the young Lennon, wipe The Beatles off the cultural map, and ensure a dark future awaits for all mankind. To stop this happening, Lennon must travel back to the 1960s and revisit his fab past. But that’s only the beginning of his journey through time. An even bigger task awaits – if he can survive. 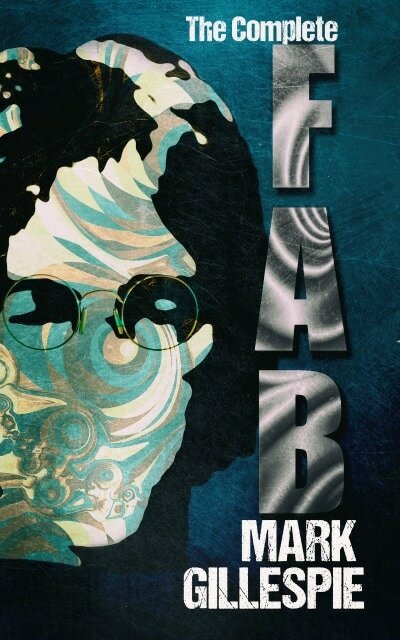 FAB: Revolver is part alternate history, part sci-fi, part Beatles fanfiction, part comedy. 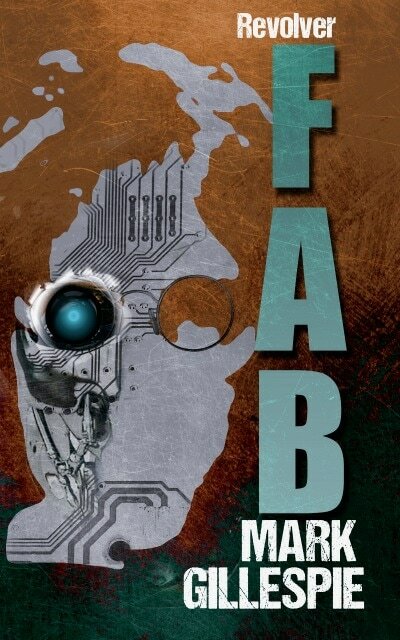 It is the third and final book in the FAB Trilogy. 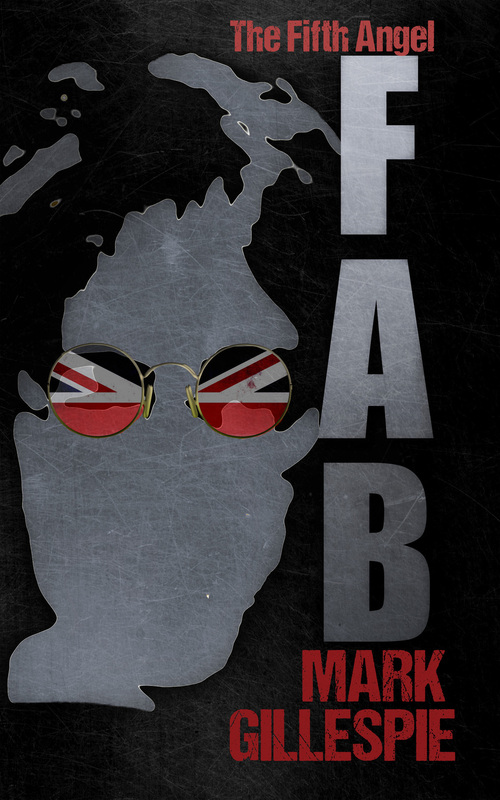 The Complete FAB Trilogy is an outrageous series of alternate history novels that imagine a world in which ex-Beatle John Lennon did not die in 1980. These books feature a lively and unique blend of action, adventure, comedy, sci-fi, pop culture references, time travel, political satire, revenge – and just a little bit of Beatles. Now for the first time, get all three FAB books rolled into one. The Outsider Tales is a collection of five short stories about society’s black sheep - that is, the weirdos, the losers, and the indescribables who don’t fit in. Snowballs From Mars - During her first day at work, a young library assistant witnesses a shocking incident. The Architect - On New Year’s Eve, a failed actor receives a mysterious phone call from a stranger with a familiar voice. Dark Lights - A body is laid to rest in the town of Seaview. But why are there no mourners? Scratched Rolls Royce - A lonely woman rides the city bus at night, in search of cheap thrills with strangers. The Rambler - Two soulmates cross paths after thirty years apart.